Rugged, durable and highly efficient, Altech’s LED Industrial High Bay delivers the perfect combination of low-energy consumption, high lumen output and the ability to withstand almost any environment. Designed specifically for industrial, retail and commercial interiors, Altech Electronics offers you a fixture that provides an unmatched combination of high performance and affordability. 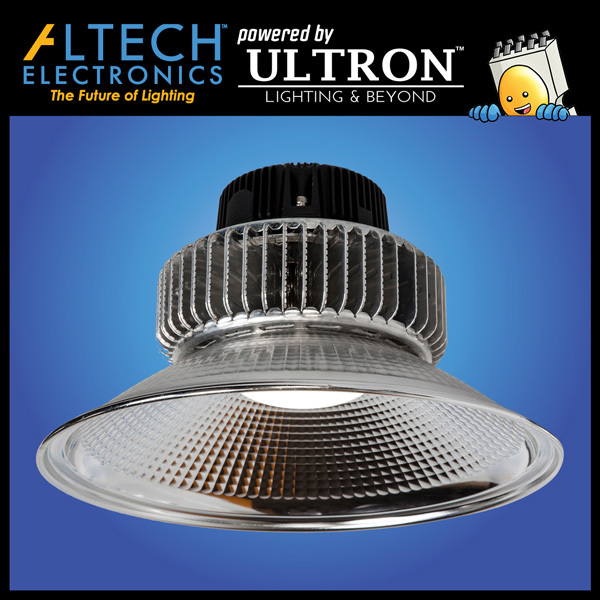 Altech’s LED Industrial Series High Bay provides the perfect replacement for every existing energy-wasting fluorescent and HID high-bay in any commercial facility. 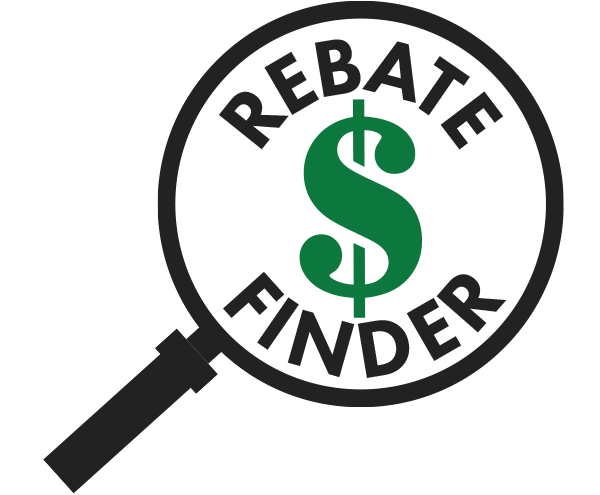 The ideal replacement for warehouse, industrial, education and other commercial high-bay applications, find out why the Altech Industrial High Bay provides the lowest ROI of any commercial lighting fixture ever built.